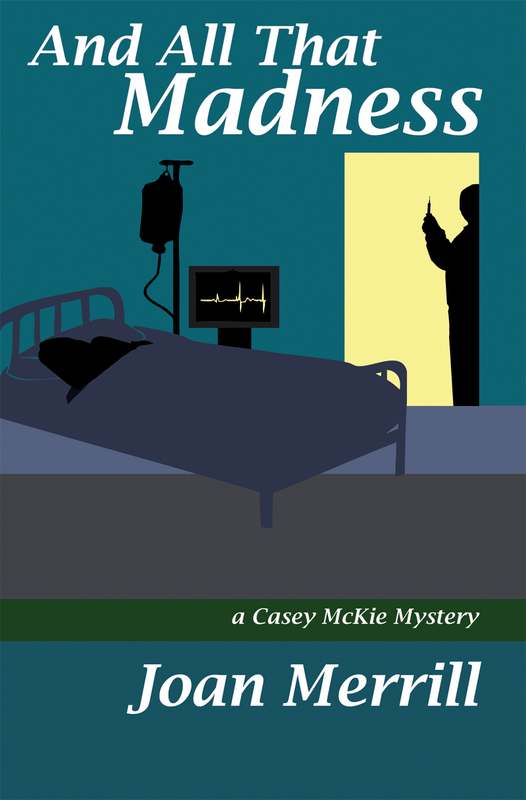 AND ALL THAT MADNESS is a Casey McKie mystery. When the New York Jazz Society acquires a fifty-year old letter from Georgia Valentine, questions arise over the legendary vocalist’s death. Did she give herself a fatal dose of heroin, as the original investigators ruled, or did someone kill her? And if it was murder, what was the motive? Casey moves her operation from San Francisco to New York to investigate the cold case, questioning Georgia’s musician friends, her widower, a drug dealer, a Broadway actress, a mafia boss and the authorities who declared the death a suicide. This quest takes Casey to New York’s most venerable jazz clubs, a Harlem nursing home, a mob-owned Italian restaurant, a lesbian bar and One Police Plaza, home of the NYPD. She joins forces with an attractive detective from the Organized Crime unit, and, as the case progresses, so does their relationship. With no shortage of suspects, Casey ultimately uncovers evidence revealing a surprising killer. Author Joan Merrill has produced yet another captivating mystery as part of her on-going detective series featuring SF detective Casey McKie. 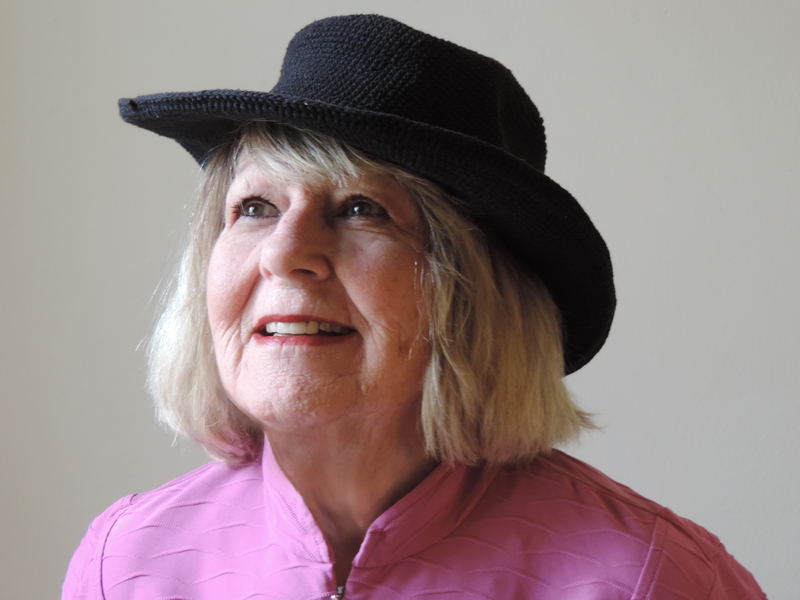 Joan Merrill has written five Casey McKie mysteries, all taking place in the world of jazz: And All That Murder (2009), And All That Sea (2010), And All That Stalking (2011). And All That Madness (2012), And All That Motive (2014). All books (except Motive, which will be published in early fall), are available at amazon.com and Kindle. And All That Madness is available as an audio book, narrated by long-time KCSM radio host, Alisa Clancy. To download, go to audible.com or iTunes.com or for the CD version, go to joanmerrill.com. An audio book of And All That Stalking is under production. Joan Merrill has worked in the jazz field for over twenty years, producing fourteen shows for NPR’s Jazz Profiles and four shows for the Smithsonian/PRI series Jazz Singers. She’s represented various jazz singers; produced the video documentary “Saying It with Jazz” featuring Carmen McRae and others; and produced three CDs under her own label. She also created and curates the website: carmenmcrae.com. Merrill is currently producing a musical revue tribute to Doris Day, entitled “Que Sera! Celebrating Doris Day” with Kristi King. See QueSeraTheMusical.com Paperback versions of the Casey McKie mysteries may be purchased at reduced rates from the website: joanmerrill.com. I always wanted to be a “writer,” without fully knowing what that meant. Writing in one form or another has always been part of my life: scripts, for example, as a producer, papers for MLA courses; three non-fiction books, but it wasn’t until 12 years ago when I moved to the Pacific Northwest that I decided to tackle fiction. I choose the mystery genre because I read them and thought I could produce one. I took a class in genre writing for 3 years, published my first mystery novel in 2009 and have done one every year since. 2. Tell us about your writing process. Do you outline, or are you more of a seat of your pants type of a writer? 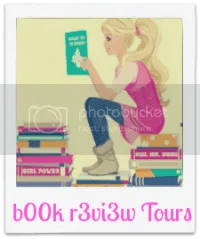 I create a very general outline, just the basic plot elements, but when it comes to writing scenes, I have to be at the computer doing it. It’s like entering a room where you can see what’s going on and who’s talking, etc. You have to open the door and go in. The writing process opens that door. 3. What is your most interesting writing quirk? I suppose it is that I go to Starbucks every day for 2 hours and write there. I’ve been doing that ever since I started doing novels. 4. What is the highest goal that you desire to meet as an author? That people start my book and “don’t want to put it down,” and most importantly, that they are surprised by the ending. DO IT!! DON’T WAIT FOR SOMEONE TO GIVE YOU PERMISSION. Thanks for taking part in the tour and hosting Joan! This is an author, who is new to me, but the plot sounds like a fascinating one. A little like an episode of Midsomer Murders, which I absolutely love! I’m glad it sounds interesting to you. Thank you for stopping by!